Cruisers Yachts are built in Oconto, Wisconsin since 1904. From building originally runabouts in traditional wood, Cruisers Yachts has grown into four plants building Cruisers from 23 to 60 feet in fiberglass. Cruisers offer a large line of boats and yachts to choose from with many custom options. 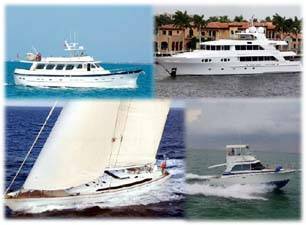 Contact Us to purchase a used or new Cruisers Yachts for sale. Contact Us to for more information and to see a Cruisers Yacht soon.